Amazon is offering 30% off select Larabar products when you clip the e-coupon! 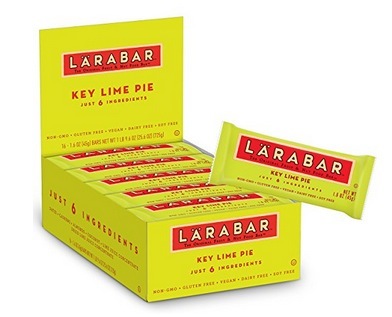 Get these Larabar Gluten Free Bars, Key Lime Pie (16 count) for only $9.22 shipped when you clip the 30% off e-coupon and checkout through Subscribe & Save! 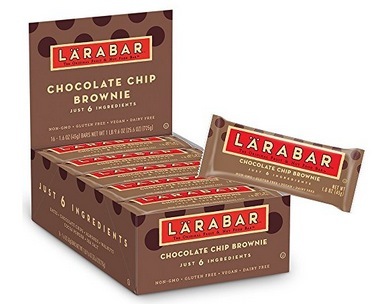 Get these Larabar Gluten Free Bars, Chocolate Chip Brownie (16 count) for only $10.36 shipped when you clip the 30% off e-coupon and checkout through Subscribe & Save! 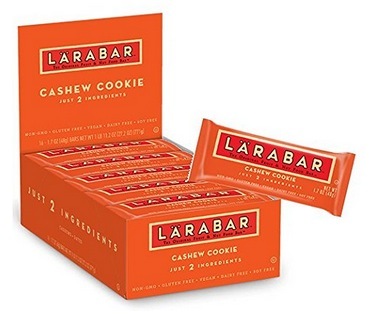 Get these Larabar Fruit and Nut Bars, Cashew Cookie (16 count) for only $10.36 shipped when you clip the 30% off e-coupon and checkout through Subscribe & Save! See all the Larabar Products included here. « Oral-B Pro-Health Stages Avengers Toothbrushes for just $1.35 each!